As I mentioned in my last post, I’ve just spent a week on a cruise ship eating and drinking with reckless abandon. MealEnders could not have contacted me at a better time to ask if I’d try, and review their signaling lozenges. I lost 40 or so pounds in my 20s and have maintained it ever since with a strict vegetarian diet and home workouts. I rarely fall off the wagon, and if I notice I’m starting to put on weight, I immediately adjust my diet and exercise… losing weight is hard work and it’s so much easier to maintain than to lose. OK, so I had a fabulous time on the cruise, hanging out with Robert… watching the wake off the back of the ship, eating sit-down meals three times a day, ice cream in the afternoon, veggie burgers and fries at midnight, and drinking our way through the wine and martini lists. But when I got home, it was hard to get back to my usual austere diet and exercise habits. To avoid seconds. I’d gotten used to eating big multi-course meals, so when I got home, I caught myself overeating, a lot. To replace dessert. 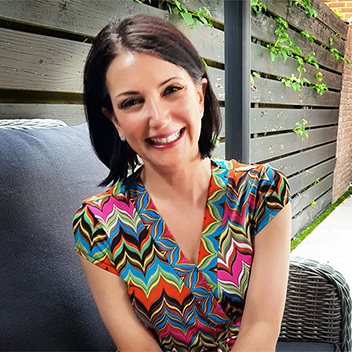 I’d gotten into the habit of ending lunch with soft ice and butterscotch sauce, and dinner with a warm flourless chocolate cake, ice cream and a glass of dessert wine…. that’s definite no-go in day to day life. To avoid snacks. A slice of pizza here, some fries there… that cruise ship was bad for my figure! I generally avoid snacking, but I picked up some bad habits during my week at sea. After working out and using MealEnders for the past two weeks, my bad habits have mostly been broken and my figure is back to its pre-cruise splendor. I wish I’d had these back when I had to lose those 40 pounds! Most of the times I’m prone to taking in extra calories, I’m not even hungry, so it’s been nice to have something purse-handy to recalibrate my taste buds. 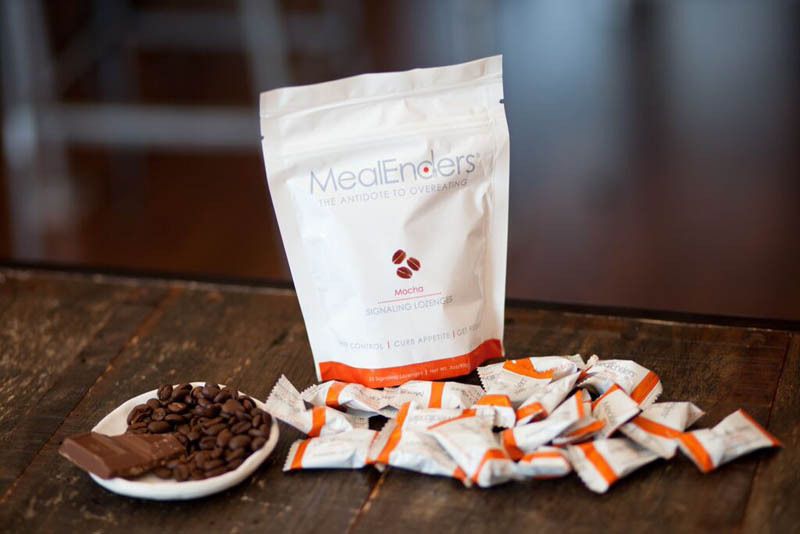 MealEnders come in four flavors: Chocolate Mint, Mocha, Cinnamon, and Citrus. They’re low calorie, low fat, gluten free, and kosher, and they don’t contain any drugs, stimulants or herbs. Each lozenge is 15 calories and consists of a sweet outer layer, and a cool center that sort of tingles. Mocha tastes like chocolate covered espresso beans! 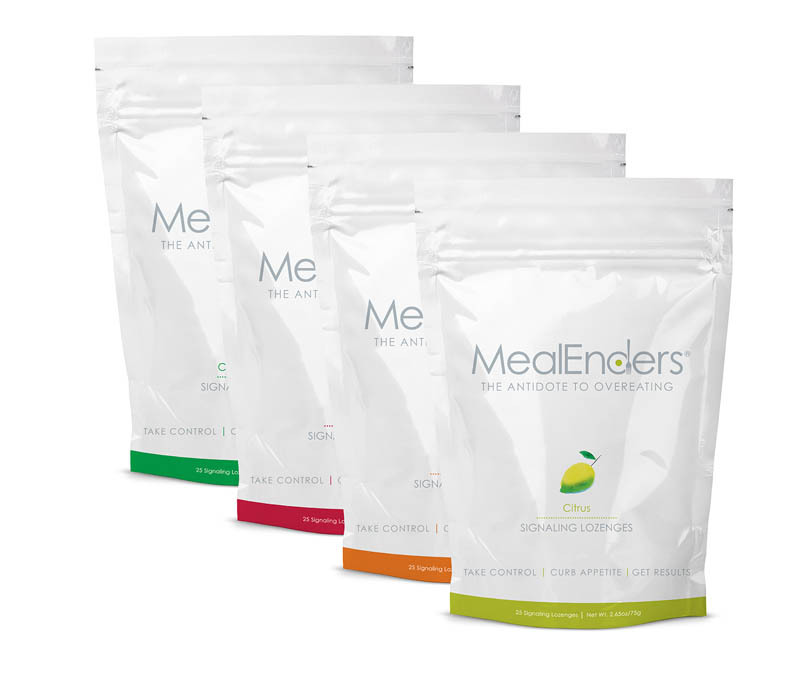 You can buy MealEnders online here. One bag of 25 lozenges is $14.95, or you can buy one or three month bundles at a slightly reduced rate. I think MealEnders are a great way to break bad eating habits, so I’m thrilled that in addition to offering a MealEnders coupon code that MealEnders has offered to do a giveaway for Sage & Simple readers! The giveaway is open from Monday, June 29th until midnight EST on Wednesday, July 9th. I’ll randomly select a winner on July 10th! Disclosure: I received product from MealEnders in exchange for an honest review. I did not receive any compensation for this post and all opinions are my own. I might have to give these a try. It is the after dinner snacks that get me. I’m in! Thanks for the recommendation, Sage! Thanks for sharing! I enjoy reading your blog. Great giveaway! Thanks for sharing your personal “buoyant” adventures! I caught wind of these a few months ago and at that time didn’t really know anyone using them. Thanks for your review. These sound so cool! can’t wait to try!! Great idea! Glad you got a chance to review them! This is a great idea. I’d love to try these! Great giveaway but I presume I live too far away to enter! These sound very interesting. I’d like to give them a try. Thanks for sharing! Mocha and Cinnamon would be my choice of flavors. I need something to change my bad habits, too. In 2001 I gave up everything that was unhealthy, but sadly I’ve taken it all back. Wish I’d never started again. I just heard about these MealEnders and found your blog. As this is something new, I am usually skeptical. However, it is helpful to hear real testimonials about how it actually worked for a real person. I would love to try these, as this is an area where I have struggled with most of my life. I have been looking into trying MealEnders. This sounds like a great idea and super product to try. I would like any of the flavors. Awesome thanks! Can’t wait to try them out.